London’s most popular steak! 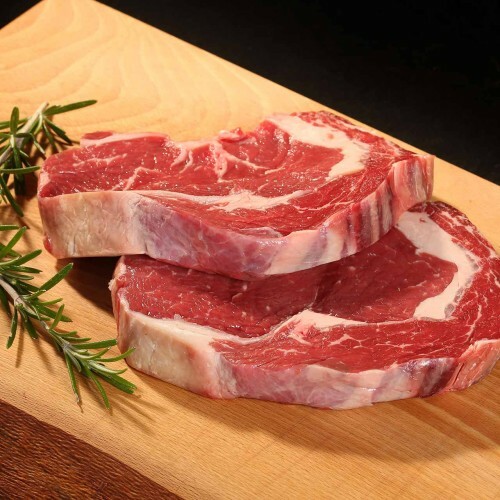 Thick cut with heavy marbling and extra fat, the steak bastes in its own juices as it cooks. London’s most popular steak! 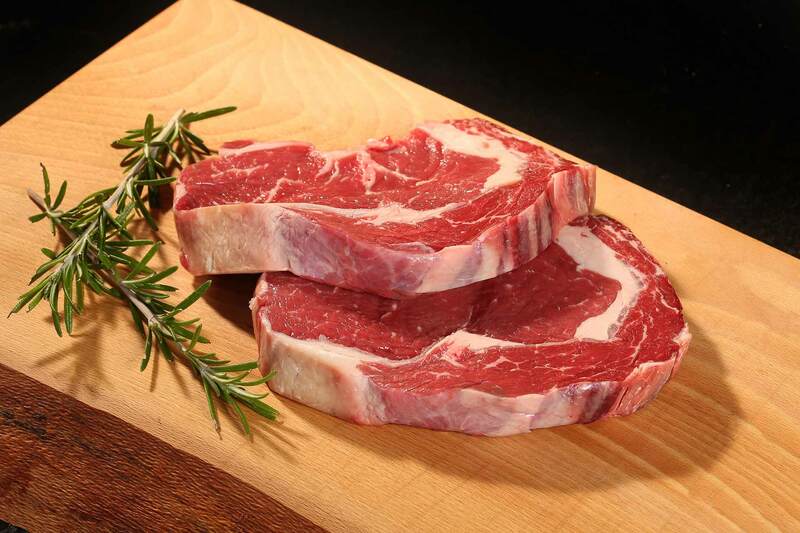 Thick cut with heavy marbling and extra fat, the steak bastes in its own juices as it cooks. The result? A moist, tender and intensely flavoursome steak.